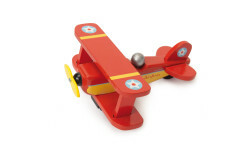 Kids imaginations will be flying high with our fantastic range of toy planes and helicopters. We even have a rocket for budding astronauts! 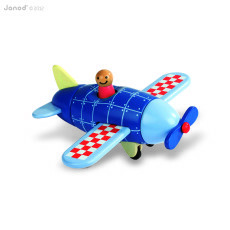 The sky really is the limit with these fantastic wooden vehicles which provide hours of entertainment and make the ideal gift for little pilots. 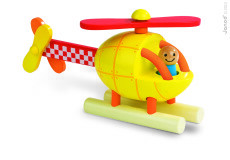 So fasten your safety belt and get ready for take off!